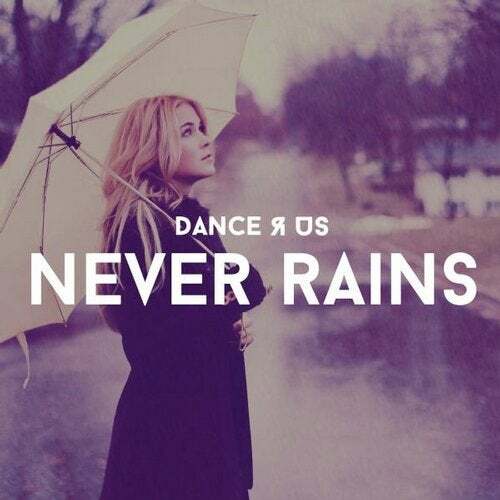 "Dance R Us - Never Rains" is the next big smasher on the label "Danceclusive". Incl. "Lowcash", "M&Ace" & "X-Cess" Remixes !! !